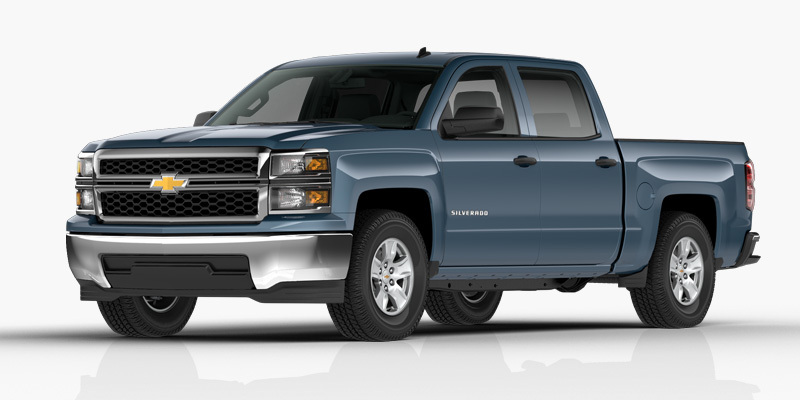 For many Silverado enthusiasts, the 2014 Silverado is a sight to behold. For the first time in 6 years, the Silverado has seen a major facelift - a third generation of Chevy's truck. Almost every component of this truck is fresh to the new generation. Check out the grille. Its contours are sharper and stronger than its predecessor. 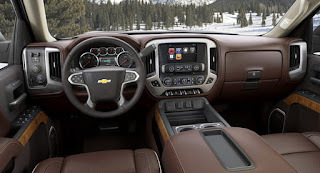 The best upgrades, however, happened inside where the Silverado needed the most attention. Touch-screen features, minimal and better-positioned controls and a refresh of the dashboard bring a breath of fresh air inside the truck. All-in-all, the new Silverado is a welcome sight to see. In fact, we've got a the 2014 Chevrolet Silverado in-stock and ready for you to see and test drive today! Stop by Uftring Chevy in Washington and Uftring Weston Chevy Cadillac in Peoria. Take a look at our inventory in Washington or our inventory in Peoria.